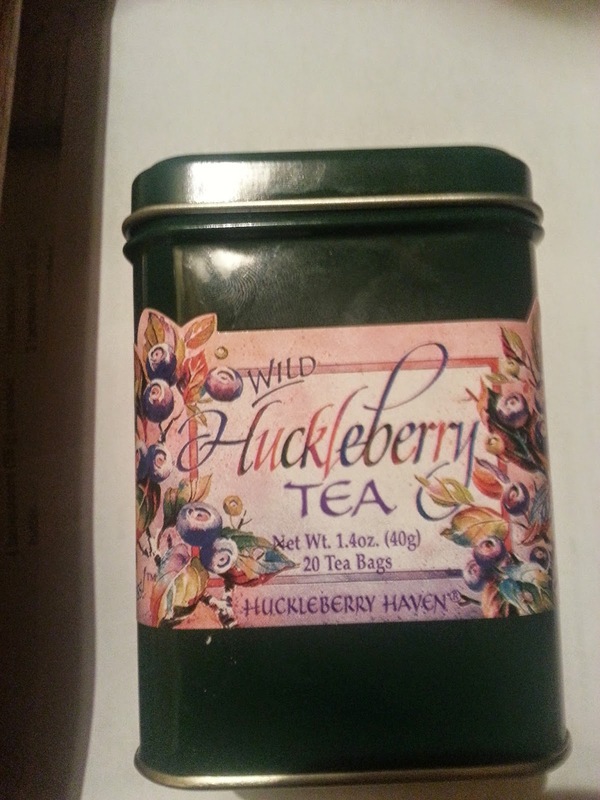 My mom got this tea for me when she was in Coeur d'Alene on a mini-vacation. I loved Coeur d'Alene before, but now that I know you can get this tea from there. I love it even more! They literally used natural huckleberry oils for flavor, and just black tea. Like it's amazingly simple, but it's also amazingly amazing. You can taste the black tea, but it is a very yummy, very laid back flavor. It allows the berry to shine, and they very much so compliment each other. I've definitely had some other flavored black teas where you drink and the tea and other flavor(s) and just there together, instead of actively working together to make your mouth happy. I don't really have any pictures because I'm a tool and forgot to take pictures until I was done. And I only have 18 bags left so I'm not wasting any! I can't wait to make this as an ICED TEA though. I'm making it for this upcoming weekend. I'm going to a cabin and horse riding and woooo. But seriously. Drink it. You won't regret it. I'd buy it just to SMELL it!